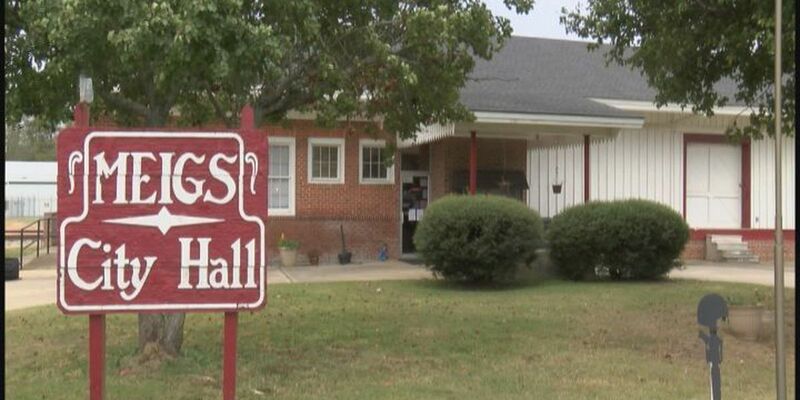 MEIGS, GA (WALB) - It’s been three years since Meigs had a city manager, but now the city is one step closer to filling that position. City leaders said once they can find someone qualified for the job, it will help the community run more smoothly. Mayor Cheryl Walters said there are several projects that need immediate attention, such as the water system. However, only a city manager has the authority to handle those tasks. Walters said she needs someone who can start right away. “I just want to make sure that we get someone that can hit the ground running," said Walters. There’s a special called meeting Tuesday at 6:30 p.m. where the council will interview an applicant. Walters said there’s a possibility that the council may hire that person following executive session.